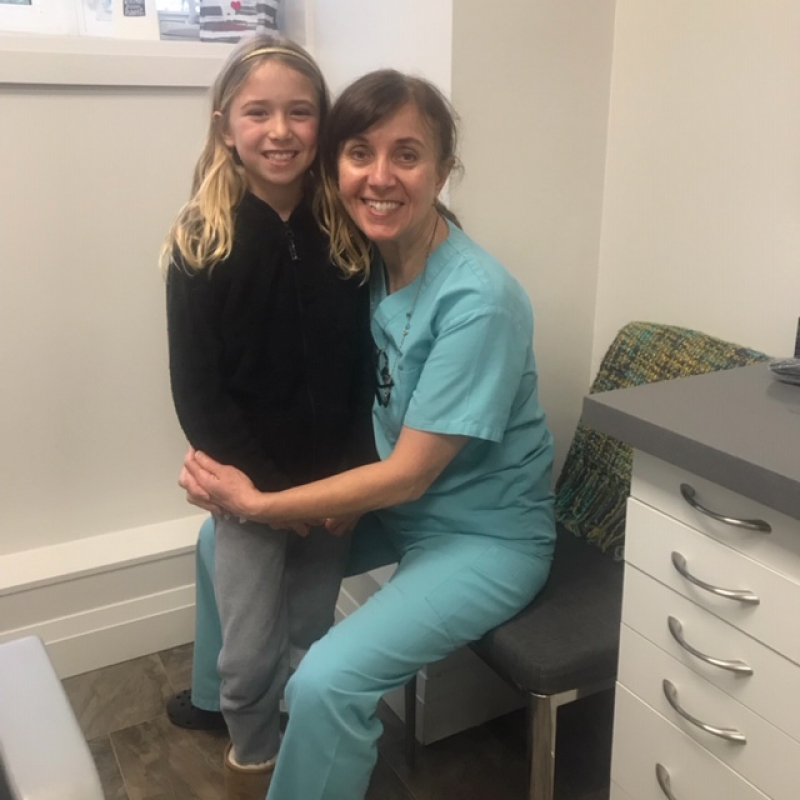 These are the moments that are so meaningful to us at Lorne Park Dental Associates. Thanks Charlotte. Keep showing off your beautiful smile!